Welcome! 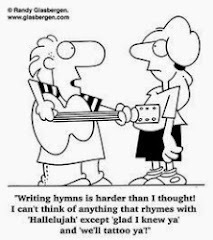 Hymns have been and continue to be a real source of inspiration to me. My desire in this blog is to share special hymns with my readers hoping that the words will minister to them, especially in times of great personal need. 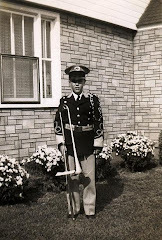 If one of these hymns ministers to you, please take time to leave a comment so that I know that my blog is helping others as much as it helps me. 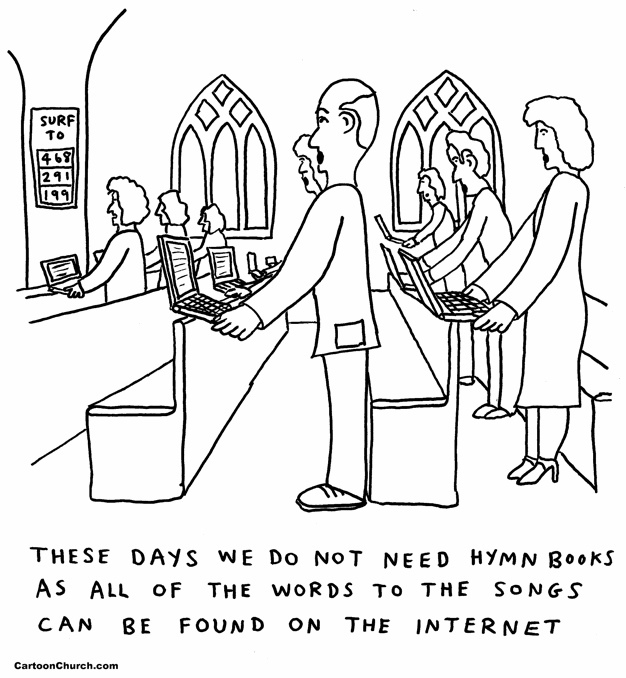 Sometimes I will also provide a link where you can go to hear the hymn played. 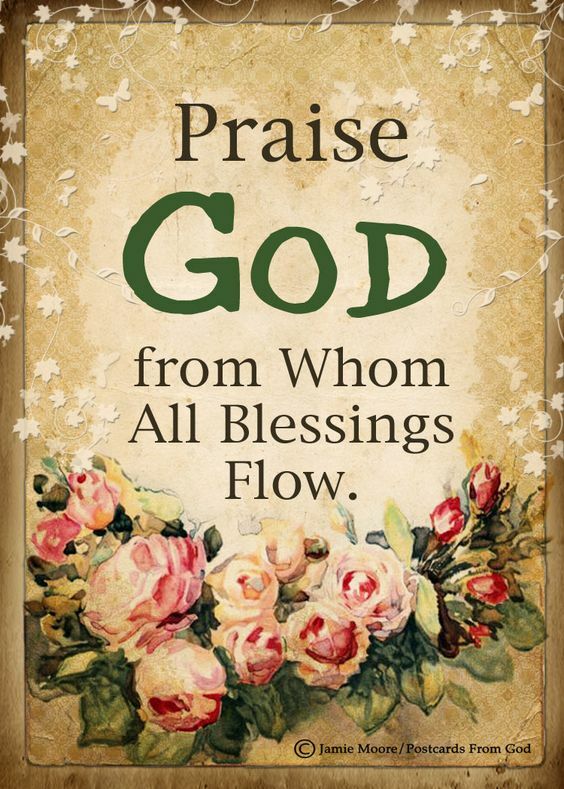 So, please join me here each week and sing along as we praise God together. Christ Is Risen! Christ is risen indeed! These familiar words will be heard in churches all over the United States on Easter morning, the day we celebrate the glorious resurrection of our Lord and Savior, Jesus Christ. To celebrate, many churches will 'pull out all the stops' and sing any number of inspiring, joy-filled hymns about the resurrection. One of my favorite is this week's choice which ws written by Robert Lowry. The text was written and the tune was composed in 1874 after Lowry had moved to preach at the First Baptist Church in Lewisburg, PA. He also served there as a professor at Bucknell University. I personally find this so interesting since I did my master's work at Bucknell and I can't help wonder how such a marvelous hymn like this could have been written by a member of their staff. But things have certainly changed in over a century. Anyway, during the spring of that year, Lowry was having his evening devotions and was impressed with the events associated with Christ's resurrection. Soon he found himself in the parlor of his home and, in a very spontaneous fashion, he penned the words and music for this song. I am always amazed at how quickly some of our favorite hymns were written. It was first published the following year in a Sunday school songbook Brightest and Best of which he was coeditor with William Howard Doane (1832-1915). This song emphasizes both the facts and the importance of the resurrection of Christ. Lowry is credited with the publication of over twenty collections and continued to be interested in church music all of his life. It has often been said that the quality of Lowry's hymns did much to improve the cause of church music in this nation during the latter part of the nineteenth century. And today we can joyfully sing this favorite as we thank God for the death and resurrection of Jesus. 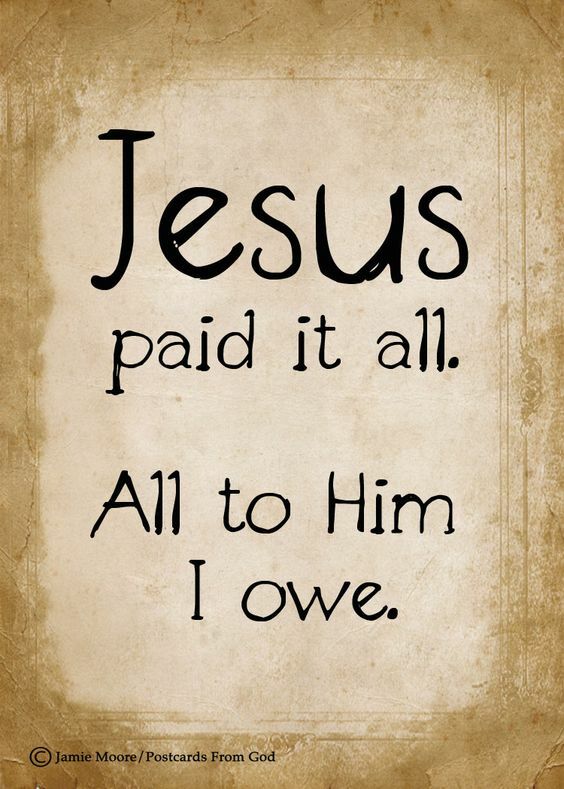 He took the punishment for our sins when we deserved to be crucified. Oh what mercy and grace. But today we remember the most important day in history. Rejoice, He is risen, He is risen indeed! 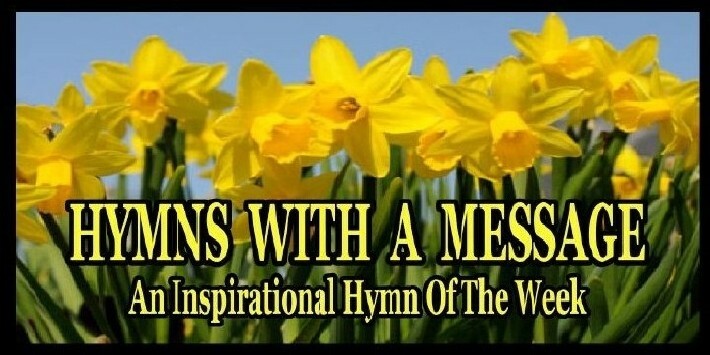 At an "Easter Songs of Praise" at my church in the UK this month, this wonderful hymn will be included... Sombre words yet victorious and in a nutshell it is the message of the Gospel..
Make a joyful noise unto the Lord all ye lands. Serve the Lord with gladness: come before His presence with singing. My wife is enjoying the new Kawai CP! digital grand piano that our church recently purchased. 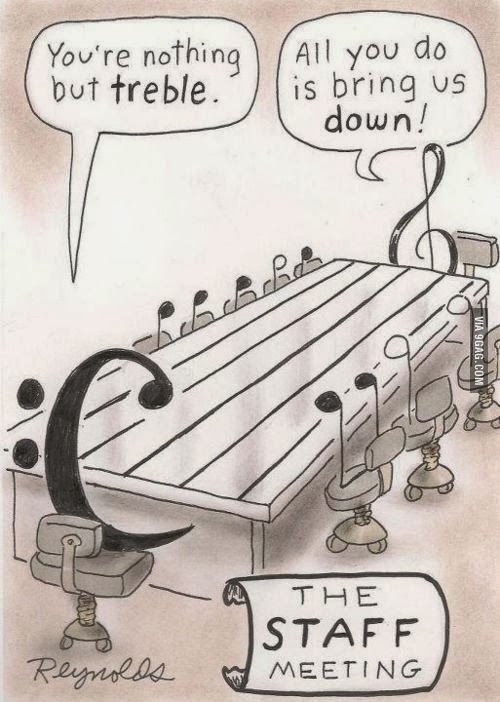 A great instrument and fun to play! Sang on the radio each week while in college. 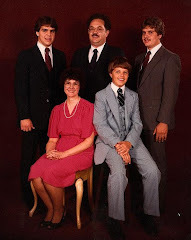 Traveling as a family to minister for 25 years. 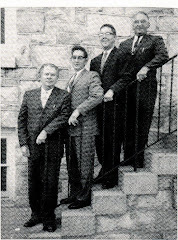 Our family grew and we enjoyed singing, playing and sharing together in churches, Bible conferences, and banquets for over 25 years. 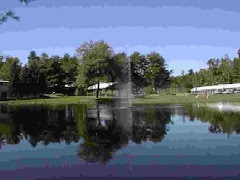 Pinebrook is one of our favorite places to minister in music. We have served there at various times for over 40 years. We especially enjoy leading leading music for the annual Sr. Saints Retreat. I am a father of three sons and a grandfather of seven. 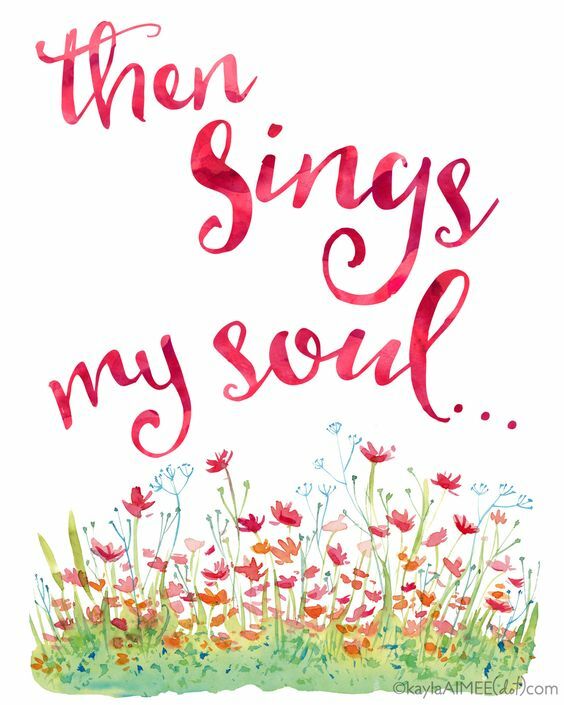 I have been singing hymns for almost seventy years. 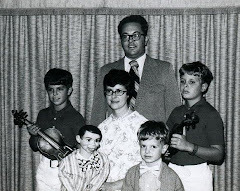 For over 25 years we taught hymns to children in our family ministry. Now I enjoy leading hymn sings and worship at Pinebrook Bible Conference. I love to go to sleep at night and wake up in the morning listening to hymns ... as well as some of the recent praise and worship choruses. BARRY'S BLOG - RETIRED BUT NOT TIRED!